Kitchen Fire Suppression with a Bite! 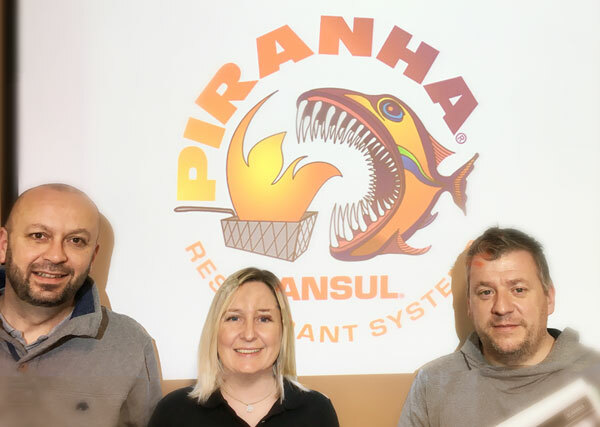 Cannon Fire protection is 1 of 2 companies in the actively UK that are installing Ansul Piranha Kitchen Fire Suppression System. On 6th February Cannon Fire Protection completed training for the installation of Ansul Piranha systems. We are thrilled to be appointed as one of two installers in the UK that are actively installing this system. Stewart King, Rachael Mockler, Craig Storey & Lewis Gourlay went to Manchester to complete the training and get their certificates. This new system is for kitchens but is different from the Ansul R102 system we provide because it is smaller making it better suited to smaller kitchens. Virtually no extinguishing system is supplied without certification our Piranha system has approved both the UL (Underwriters Laboratories) and LPCB (Loss Prevention Certification Board). 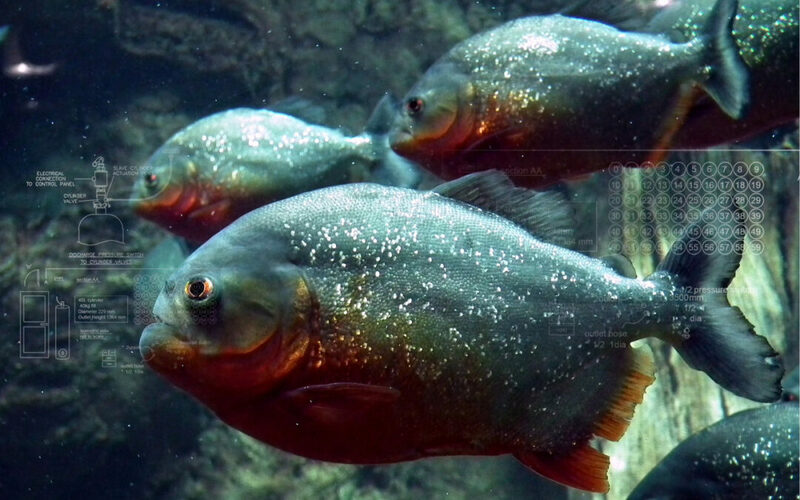 You can read the full article on cannonfire.co.uk, With comments from Stewart King and more information about the Piranha system.